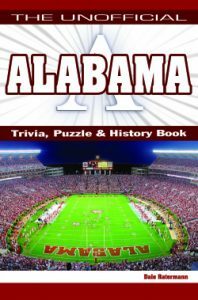 This book looks at the SEC football powerhouse Alabama Crimson Tide. In addition to trivia there are Tide-themed historical narratives, crossword puzzles, word searches, and other unique word and number puzzles. There’s plenty to test one’s knowledge while learning new interesting facts. The format is well suited to a wide range of Alabama football expertise. 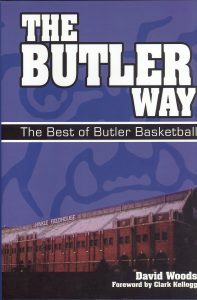 Novice fans can read the various short historical passages for clues before tackling the trivia and puzzles, while the die-hard fan can go directly to the puzzles and finish with the historical narrative. 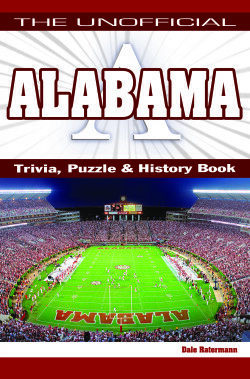 Fun for the whole family it makes a great present for the Crimson Tide fan on everyone’s holiday gift list. Not your average trivia book this title will be presented with high production values.